Sleep should come naturally but for some people it simply doesn’t. Whilst there is an array of reasons that can cause an inability to sleep, the outcome is always the same: Drowsiness, slowed reactions, bad mood as well as, in the long term, depression and possible health issues. There is the obvious, you’ve done them all. Removed night time blue lights, don’t sleep with the wifi on, your diet is good, stress levels are managed, you exercise regularly but you still can't sleep? Where sleeping tablets can knock you out and make you feel drowsy on waking, natural sleep supplements can aid those parts of our body that bring on and maintain sleep - but which ones actually work? Below we provide the science behind what you need to supplement, and three of our most popular sleep aids. Popular being the operative word - because these sleep aids actually work for our customers. What you are looking for are products that will stimulate those parts of your body that help you sleep or instill a sense of calm. 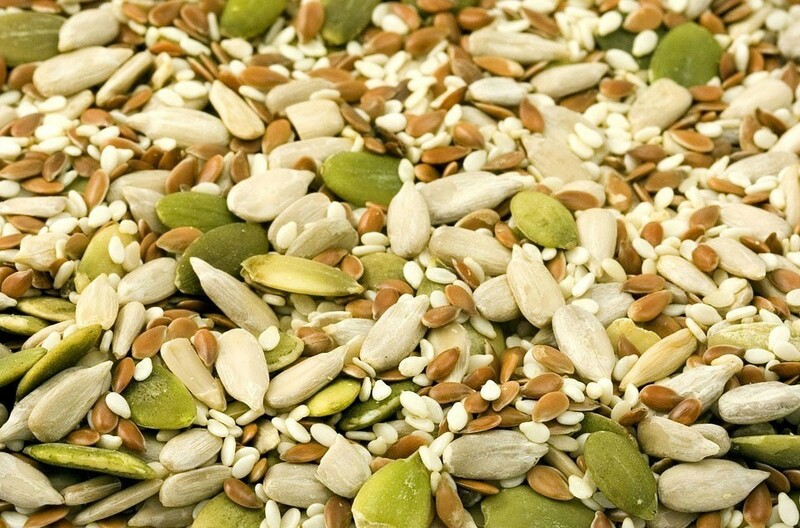 In particular you need to address your Melatonin, Serotonin and GABA production. Why is Melatonin important for Sleep? Melatonin is a hormone secreted by the pineal gland. Although it is not considered to be essential to sleep, Melatonin’s role in the sleep/wake cycle in humans means that it is often referred to as the “Sleep Hormone” and we sleep better during the time that melatonin is released. This is because the secretion of nocturnal melatonin helps in initiating and maintaining sleep. If we can find ways to stimulate the production of your melatonin, then we are on our way to helping you sleep. How does Serotonin help you sleep? Serotonin is a compound present in your blood and serum which constricts blood vessels and acts as a neurotransmitter. As well as managing your happiness, Serotonin Serotonin is involved in the creation of melatonin - which, as mentioned above, is the hormone that is directly related to healthy sleep. Vitamin C and Calcium are thought to have an important role in the production of serotonin...which, if you’ve been paying attention, you should know is important in making melatonin...your trusty “sleep regulator”. What is GABA’s role in sleep? Gamma-aminobutyric acid (GABA) is a chemical messenger that helps control nerve impulses in your brain and nervous system. Low levels of GABA are linked to anxiety and poor quality sleep. So finding something that will retain decent levels of GABA is important to helping you feel calmer and getting a better night’s sleep . Magnesium is believed to increase your levels of GABA whereas Valerian prevents the breakdown of GABA in the brain, helping people to feel calm and tranquil. 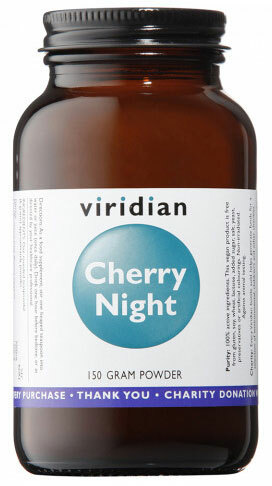 Offers a “nightcap” of Cherries, Dates, Glycine and Magnesium. Red Date - a traditional chinese herbal medicine used for insomnia. In chinese medicine Qi and blood deficiency are considered to be one of the major causes of insomnia. Red dates are thought to replenish and nourish your blood, thus improving circulation. It is also considered to ease anxiety and calm the mind. Scientific studies have also shown it to extend sleep time and increase your amount of slow-wave and REM sleep - the two stages considered to be most restorative. 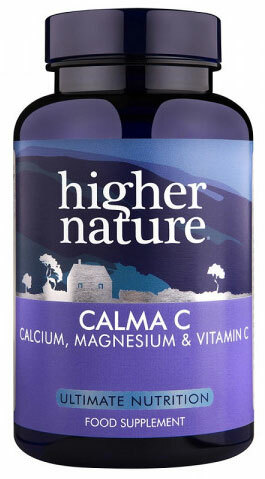 This combines calcium and magnesium with Vitamin C.
As you know by now, Magnesium regulates the sleep hormone melatonin which in turn regulates the wake-sleep cycle in your body. It also increases GABA which helps you to relax and encourages the onset of sleep. Calcium also plays a role in your melatonin production by helping the brain use the amino acid tryptophan - which creates serotonin..which in turn creates melatonin...get it?! It has also been claimed that calcium levels run highest in the blood stream when we are at our deepest level of sleep. 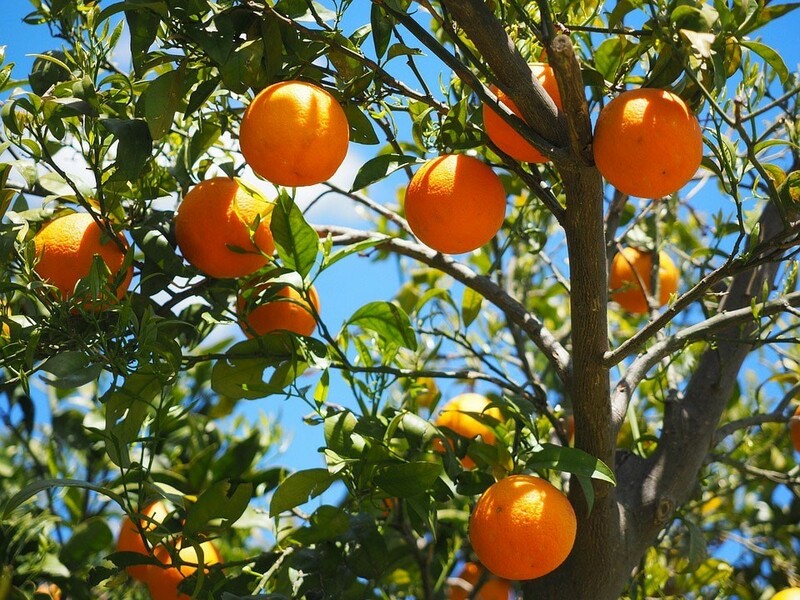 Vitamin C has its part to play in its production of serotonin too...which, if you’ve been paying attention, you should know is important in making melatonin...your trusty “sleep regulator”. This contains extracts of Valerian and Hops - a focus on more traditional sleep supplement techniques. 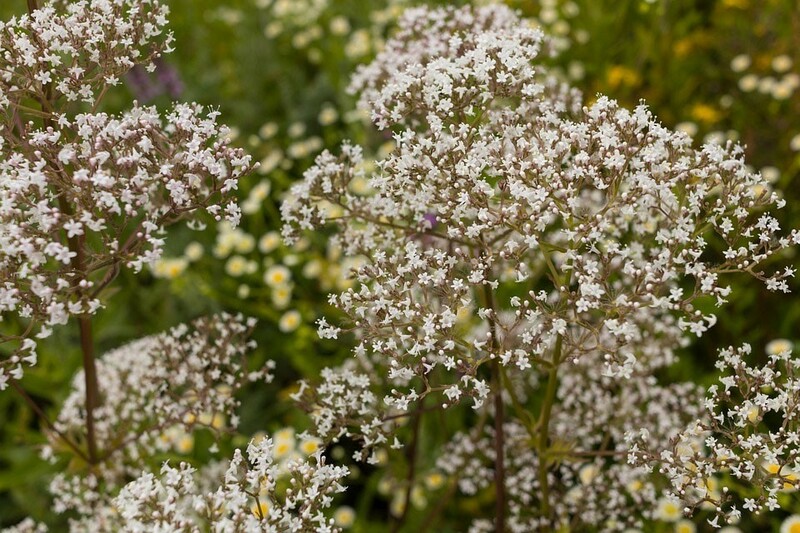 Valerian root has been used since ancient times to improve sleep and invoke a sense of calm. It is thought that it interacts with gamma-aminobutyric acid (GABA), a chemical messenger that helps regulate nerve impulses in your brain and nervous system. If you’ve been paying attention you should know that low levels of GABA are associated with anxiety and poor quality sleep. Valerian helps instill calmness and tranquility by preventing the breakdown of GABA. Valerian is considered so great because studies suggest that it may improve not just the ability to fall asleep but also to stay asleep and achieve high-quality sleep. At the same time it is linked to reducing symptoms of anxiety. 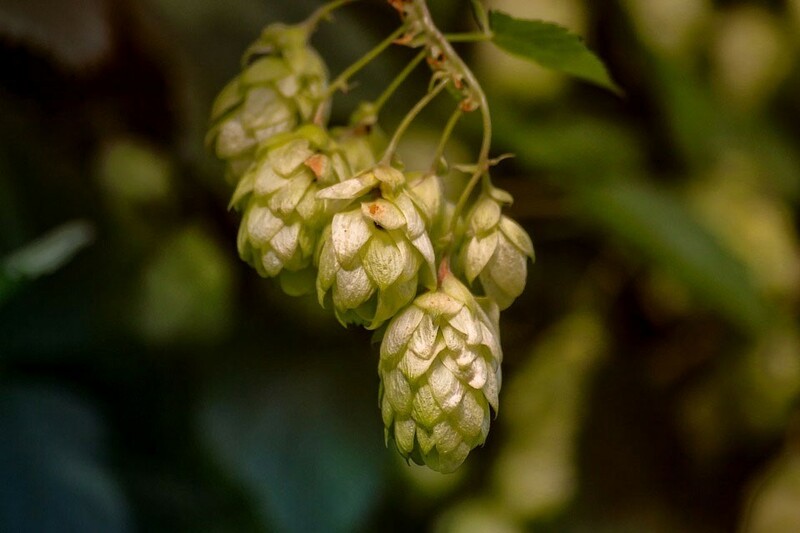 Hops have also been used in traditional herbal medicine since ancient times for its sedative properties. It is also believed to ease anxiety and agitation. Take the drops half an hour before bedtime and you should be in for a more relaxing and easy sleep. Traditional herbs can help for restoring sleep. The idea behind these herbal sleeping supplements is to act as an aid, rather than a sleeping pill - so it shouldn’t knock you out, but help you to have more, better quality sleep and not leave you feeling groggy when you wake. Landys Chemist is available to talk about a number of sleep aids for your specific needs, but If you are suffering with your sleep long term, it is important to talk to your doctor.